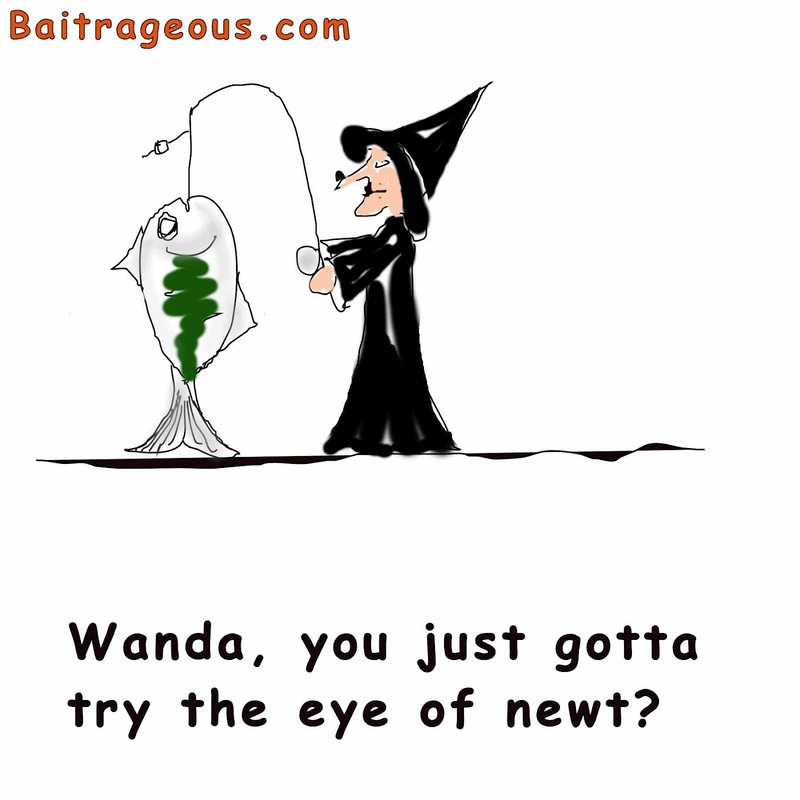 The weekly cartoon has been finished. Enjoy! I should have waited until Halloween for this one, but I was too anxious. Eye of newt must be some good bait. 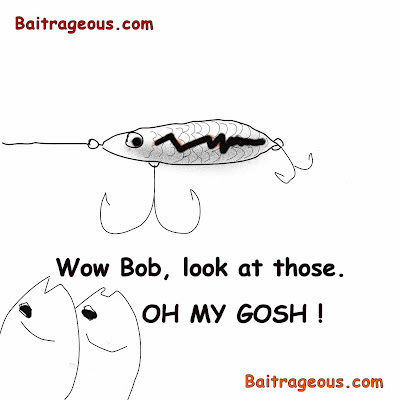 It's obvious,...... a hook job. 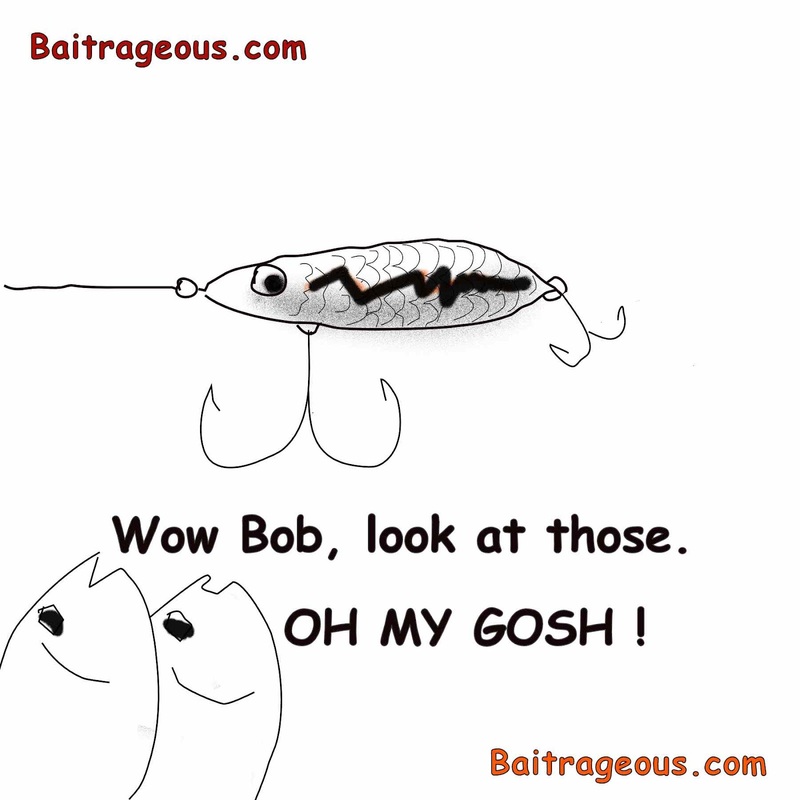 One of my favorite cartoons. 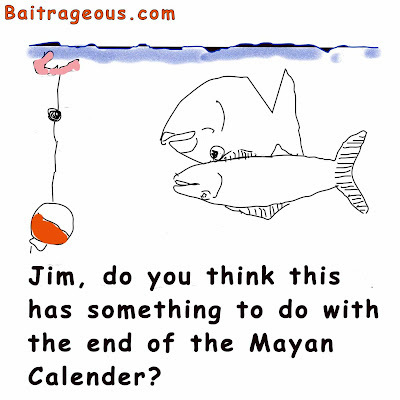 Hey, I wonder what the Mayan fishing calender looked like? 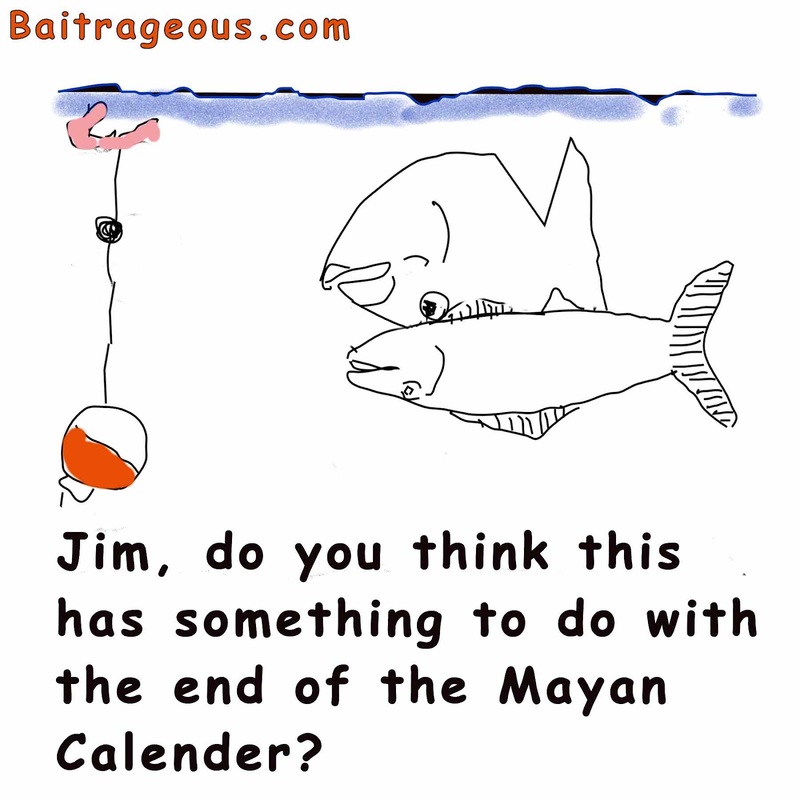 Probably the best time to go fishing was on sacrifice day! D'hat be my plan!